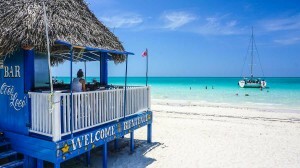 You are here: Home / destinations / A Sailing Vacation in Cuba: 10 Things to Know! If you are a sun-seeking traveler, searching for your next big sailing adventure, you might already know that Cuba is among the top best location for a winter yacht charter, but you might need to read this: 10 things to know before planning a sailing vacation in Cuba. Cuba is a p lace of opposites with an intrinsic magic that will enchant you at first view and make traveling here an exciting adventure: a country where you will truly start to expect the unexpected. The embargo that was only recently partially lifted has left its signs everywhere, but there’s rarely been a better time to enjoy a charter cruise in Cuba, this because the whole country is slowly awakening and offers not only attractive arcs of white sand to moor the yacht, but cities full of history and long coast stretches to see every day something new and enjoy one of the most beautiful sailing vacation around the world. Still telling you about the many hues of the sea would be the easy way out, what we want is not to convince you to go there, because seriously what are you waiting for? But for you to be as prepared as the best boy scout out there who ever was! So here they are: 10 things to know before embarking on your sailing yacht adventure in Cuba. 1Take cash with you: Euros or GBP Sterling have best exchange rate or even better get a VISA card and if you need to change do it at the airport, not a t the bureau de change. Also tell your bank you are going to Cuba, if they think your card is being used without your consent, they will cancel it and leave you to bargain your possessions away for the rest of the holiday! 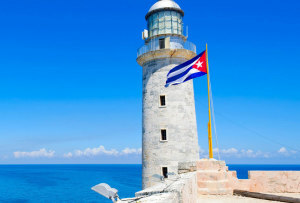 2 The best time of year to enjoy a charter in Cuba is between mid­ November and March when temperatures and humidity level are the best, thus Cuba being the perfect winter destination for a sailing vacation. But other months are not totally out of question, especially if you think you are able to handle the heat of the Cuban Carnival. 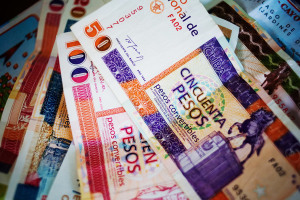 3 You need travel insurance for Cuba, you will be checked for it and if you do not have it they will make you buy one on spot, no need to say that it will cost you more. Also, take printed copies of your documents, it will spare you lots of time in searching for a printer and not finding it, Cuba is still quite behind in everyday technology. 4 You need a Tarjeta de Turista or Cuba Visa to travel. 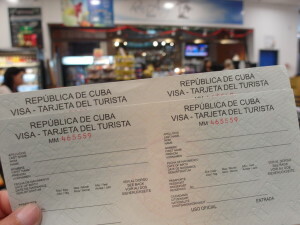 The airlines sometimes include it in the price of flight tickets, but you’ll still need to collect it at the airport and you need to check with your government what rules may apply to yo u specifically as a citizen of your country to visit Cuba. 5 Try to learn as much Spanish as you can. Due to the embargo English/American is not really an option, knowing even just the basic sentences in Spanish will go a long way in making your everyday life easier. 6 Take with you books and make sure all your music can be heard offline since the internet connection is not yet well developed. It’s also an idea to pack snacks and any particular things you can’t live without, Cuba still has a poor economy, so there’s no such thing as a convenience store and the nearest hospital could be miles away. 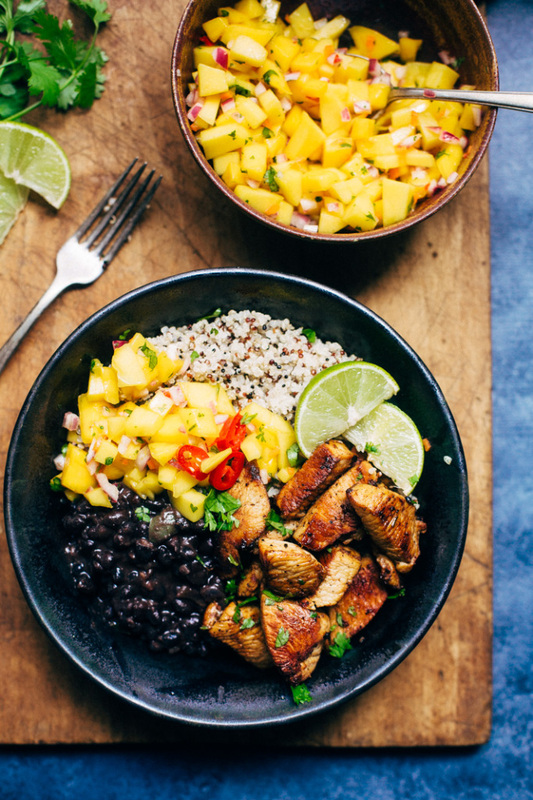 7 Food in Cuba is not the best due to the trade restriction, the biggest issue is the blandness, so take some salt and spices with you, here Salsa is not just a dance but a way to make y our food taste better. 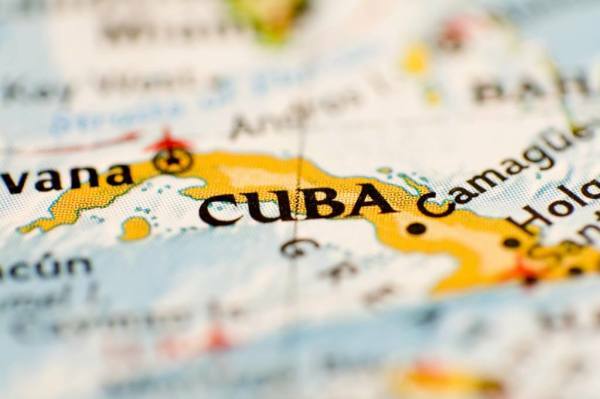 8 Cuba is not a dangerous country and crime rates are not high. 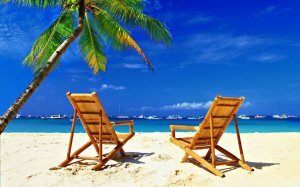 There is a lot of bureaucracy though, so when planning a charter vacation here better be well informed and prepared. 9 The roaming services have very high costs. If you are planning on using your phone, even just the once to let your loved ones know you arrived in one piece, get a Tarjeta de Navegacion or de Credito Propia which are phone cards you can buy to make local phone calls in Cuba from any public phone in all cities or use the internet, it will still not help you at sea but better than the alternative. 10 Big news: you missed the Rolling Stones concert and Obama and the Pope too….so you are out of luck on this front, but there are a lot of festivals and interesting activities all year round, so check out what is going on during your sailing vacation there, you might want to see some of it! Still, the most important thing to remember to do while enjoying a sailing adventure in Cuba is to have fun! Previous: Does a Sailing Holiday in Spain equal Fun? Next: The in And Outs of Cabin Charter: Is it good for All?